It is with deepest sadness that Rockmount Stud owners Geoff Guest and Jill Kewish announce the passing of their friend and manager Damian Murphy. Damian was renowned for his fine horsemanship which started when he was a child growing up on a stud farm in Ireland. He worked at Coolmore in Ireland for many years before gaining a reputation for himself while shuttling racehorses between the hemispheres. Damian was with Vinery Australia when its Euroa pre-training facility was purchased and named Rockmount. The professional operation of Rockmount under Damian’s expertise was famous and trainers and owners respected his judgement of racehorses and trusted in his care for their well-being. 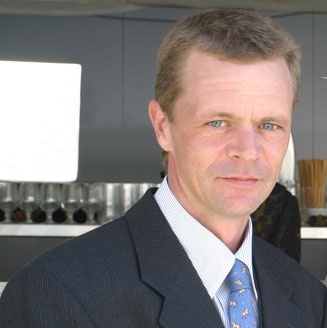 Damian’s passing will leave a hole in the racing industry and his loss is mourned by his family, staff, and friends. We request that family and staff be allowed privacy. Notice regarding Damian’s funeral will be announced within the next few days.